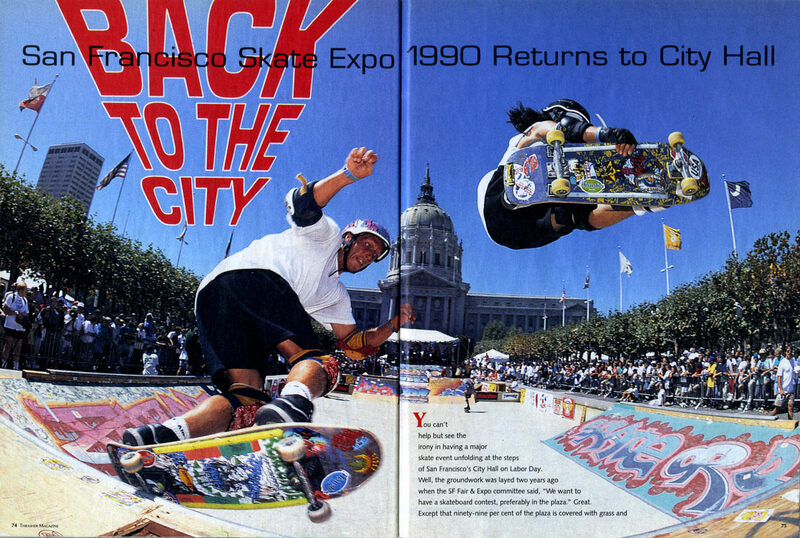 This event took place at the foot of the steps at San Francisco’s City Hall on Labour Day 1990. 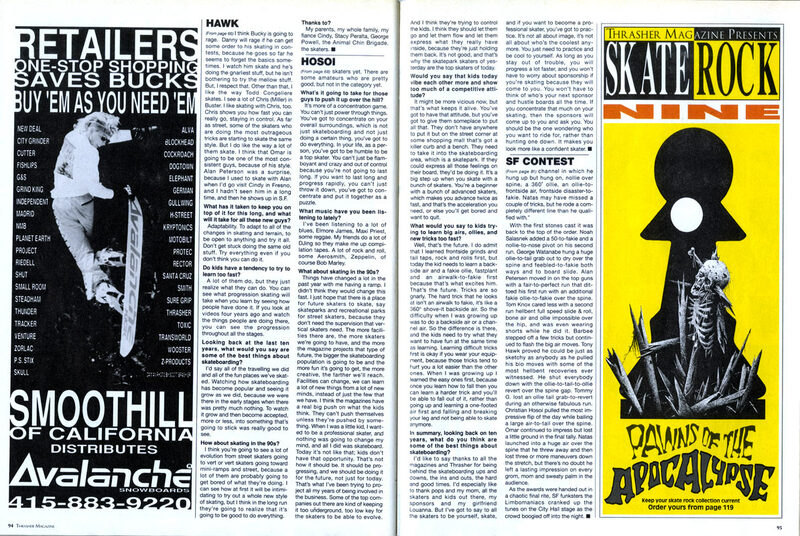 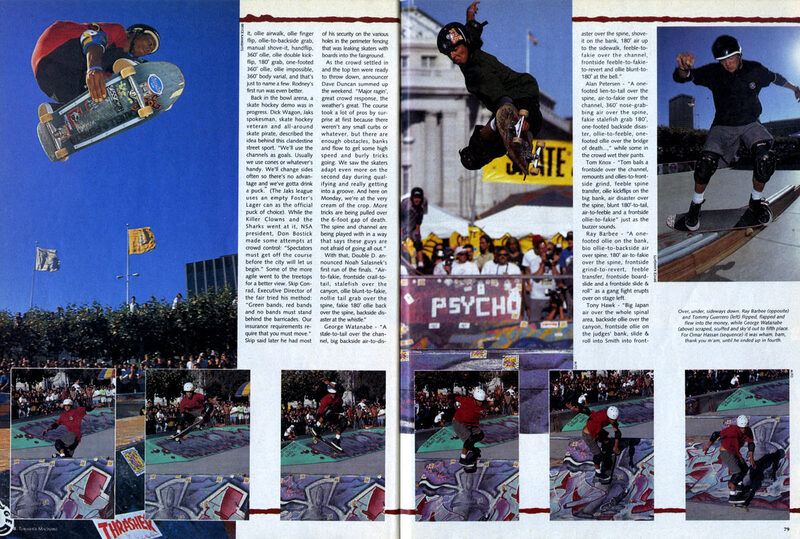 The freestyle event itself took place in an emptied fountain and Rodney Mullen won with a unanimous judges decision. 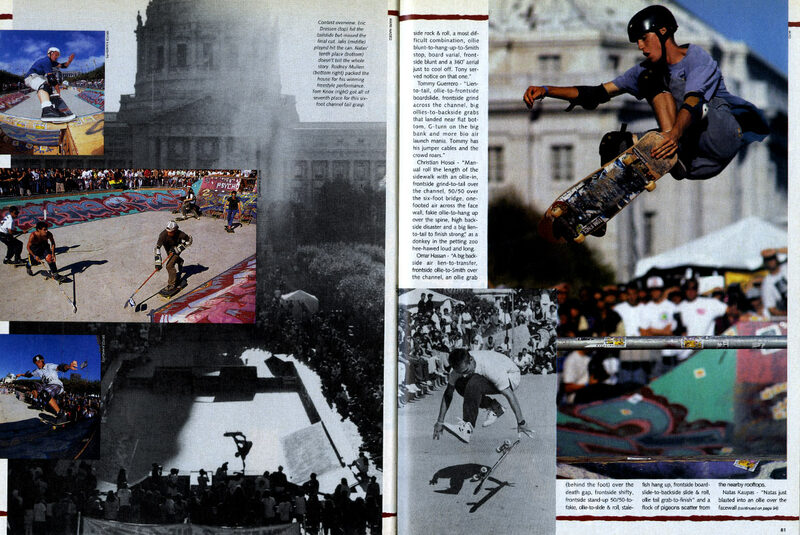 Despite competing in a further contest in 1991, Rodney considered this to be his final freestyle contest.